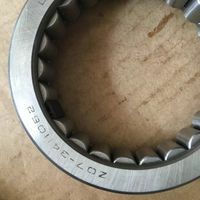 Linqing Xinran Bearing Co. LTD.
Supply conical roller bearing 32216-a 7516E specification 8014035.25 shandong xinran bearing SDXR. No. 62, fanmachimura, tangyuan town, linqing city. 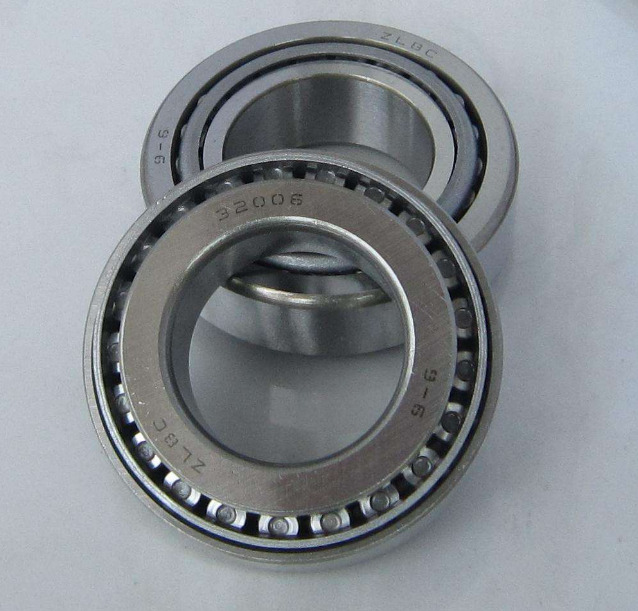 Supply roller bearing hj-243320 specifications 243320 shandong xinan bearing SDXR. 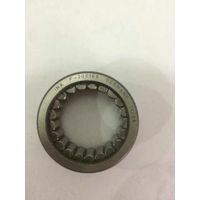 Supply of radarcana front wheel bearing 6U0407625 DAC35680037 specification 356837. 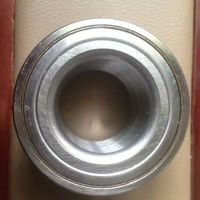 Supply motor generator bearing 348-2RS specifications 153819 shandong xinran bearing SDXR. Supply jetta gearbox bearing 020311123N 6605WBTN1 specification 29.556814.521.55. 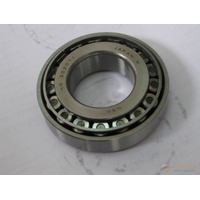 Tapered Roller Bearing 32216-A 7516E.